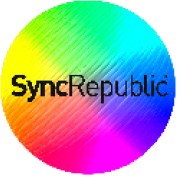 SYNC REPUBLIC™ was established four years ago to represent sister companies DHARMA RECORDS, INSTANT KARMA and KNOXSONGS music publishing. 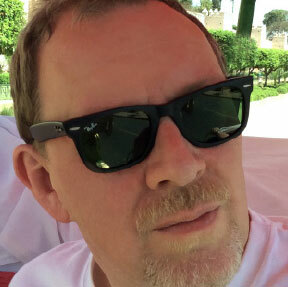 Headed up by former Warner UK director Phil Knox-Roberts we have continued to expand our operations and we now represent an enviable and growing roster of independent UK labels, artists and composers across the genre spectrum. Along with our enduring hits and Top 40 records we are thrilled to be building a strong one-stop resource for British independent artists and repertoire. Please drop us a line. Let us know what you are looking for. We’d love to work with you.